FRYD E Liquids is one of the top selling premium e liquid, they are brewed and bottled in Los Angeles, California. 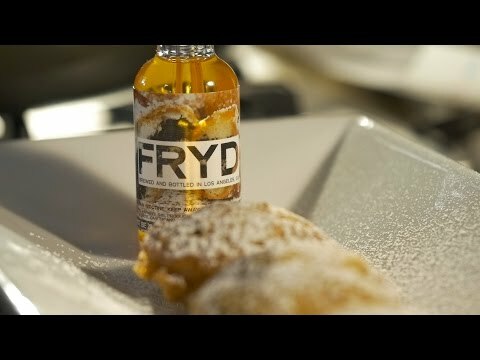 They have created unique flavor profiles and have truly mastered the “fried” flavor accent. They are available in 60ML bottles in 0MG, 3MG, and 6MG nicotine levels for you convenience.